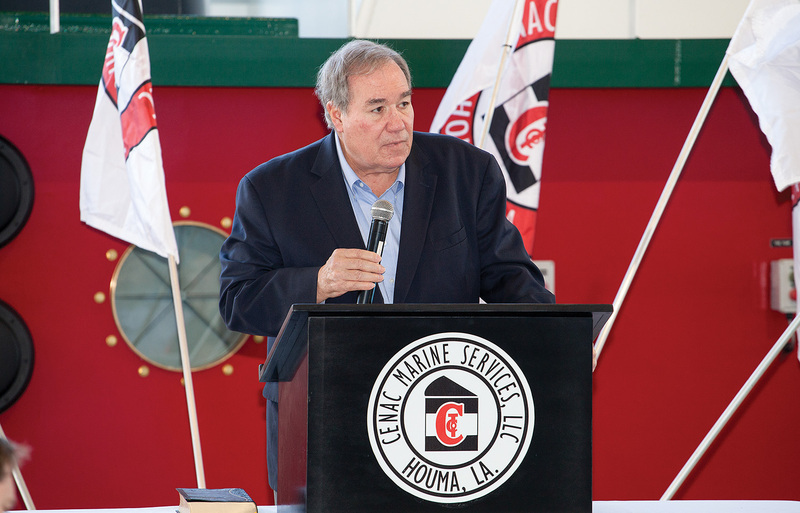 Cenac Marine Services LLC (Cenac Towing) christened its newest towboat December 9 at the company’s Houma, La., headquarters in an event that celebrated both the history of the Cenac family and Cenac Group’s recent acquisition of notable Houma shipbuilder Main Iron Works. The christening ceremony was a Cenac family affair. 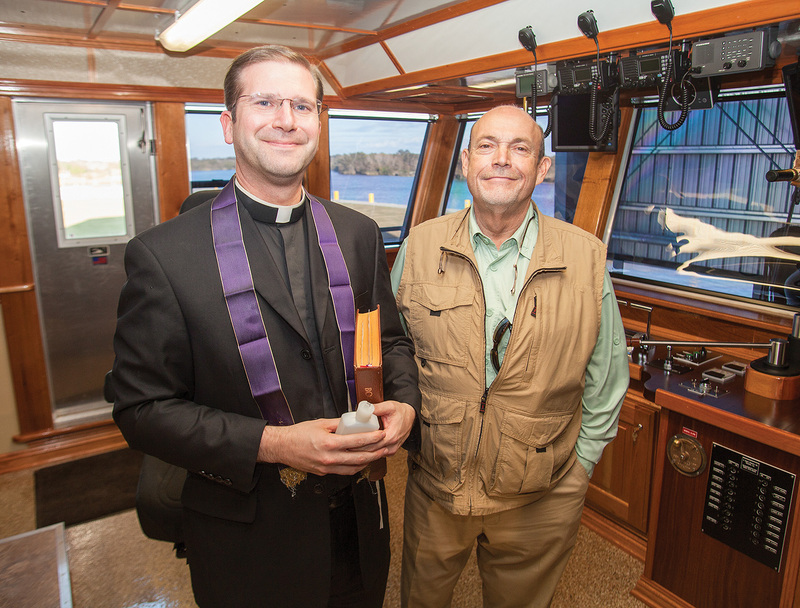 The newly-christened Cenac vessel is the mv. Jean Pierre Cenac, a 2,000 hp., twin-screw, conventional-drive inland towboat, named for Cenac family patriarch Jean Pierre Cenac, who sailed to New Orleans from Bordeaux, France, in 1860. He soon made his home in Terrebonne Parish, where many of his descendants live to this day. 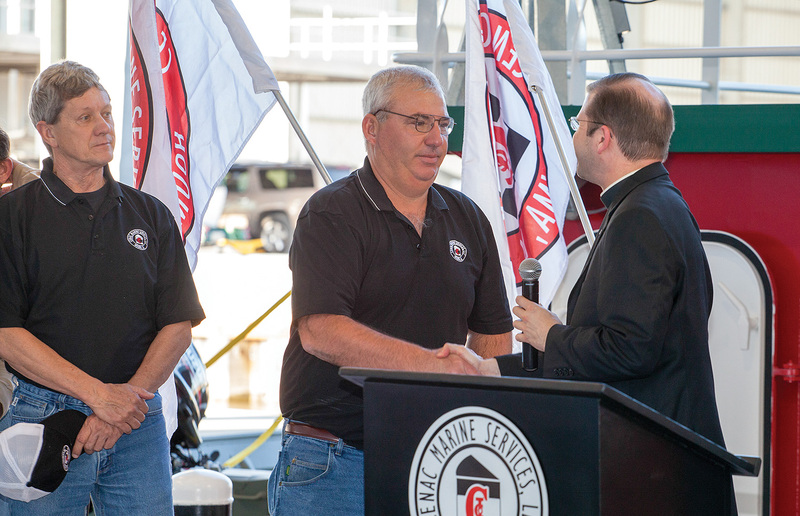 Cenac Towing Chief Executive Officer Benny Cenac is Jean Pierre Cenac’s great great grandson. 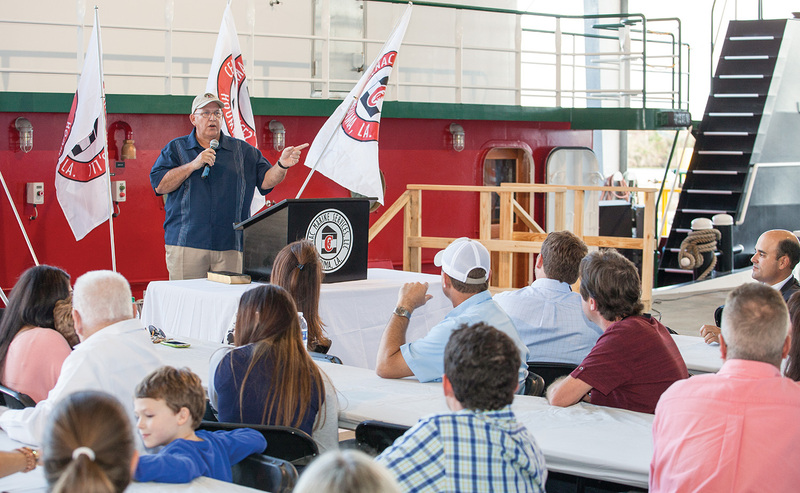 Benny Cenac’s grandfather, Jock, founded Cenac Towing in the 1930s, and his father, Arlen Sr., former head of the company, along with his two grandchildren, shattered a bottle of champagne over the bulwark of the mv. Jean Pierre Cenac to conclude the ceremony. The mv. Jean Pierre Cenac, which measures 72 by 30 feet, joins an already youthful inland towboat fleet at Cenac Towing, with most vessels less than five years old. 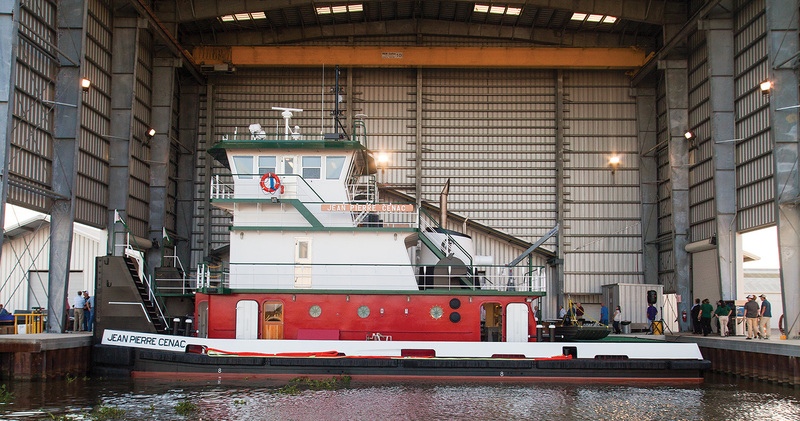 In addition to the 75 barges in the company’s fleet, Cenac Towing currently has about 40 inland towboats. Cenac said he anticipates modest growth over the next five years, in spite of the sluggish oil and gas industry. The design for the mv. Jean Pierre Cenac goes back to blueprints drawn by Arlen Cenac in the 1960s, Cenac said. The first boat built from that design was the Cullen Cenac, finished by Main Iron Works in 1974. Cenac said legendary naval architect Frank Basile of Entech & Associates “extended the lines for us” on the series, boosting it from the 61.5 by 24 feet to the current dimensions. 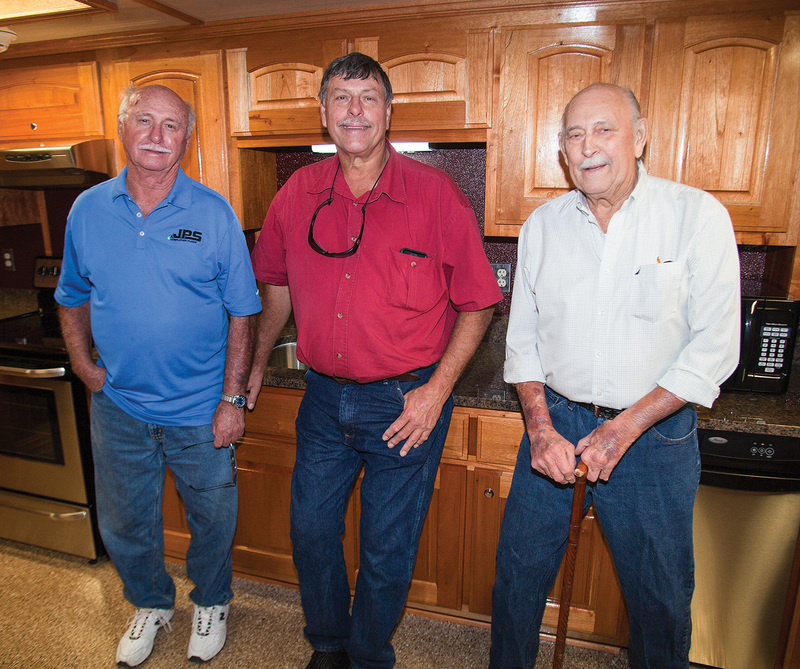 Engineers at Cenac Towing have also redesigned the engineroom and interior over the years. 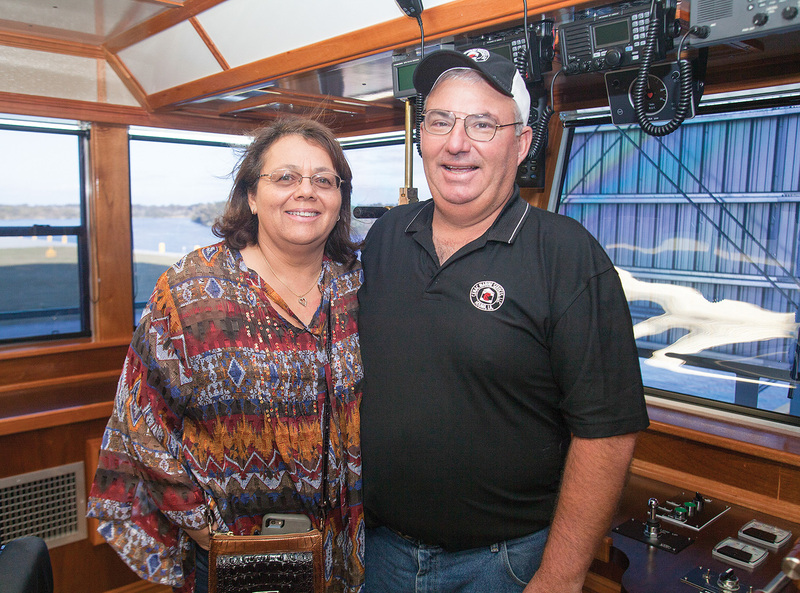 Because Arlen and Benny Cenac have roots in the “maintenance side of the business,” the boat is designed to make overhauls quick and easy. The mv. 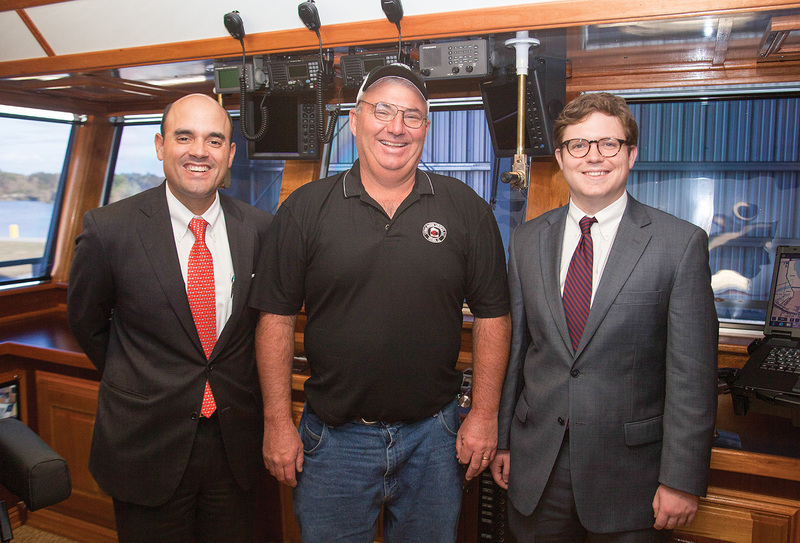 Jean Pierre Cenac will transport petroleum products, primarily clean oil, on the Gulf Intracoastal Waterway and the Lower Mississippi River. The vessel has accommodations for six, with a regular five-person crew. Crew members aboard the mv. Jean Pierre Cenac include Capt. Paul LeBeouf of Montegut, La. ; Carlin Nunez, relief captain, of Erath, La. ; A/B Tankerman Kennedy Siaw of Columbus, Ohio; and tankermen Bobby Naquin of Bourge, La., and Neil Hector of Mobile, Ala.
Main Iron Works/Intracoastal Iron Works in Houma built the vessel, which features twin Cummins QSK38-M1 Tier 3-compliant main engines from Cummins Mid South that combine for 2,000 hp. Sewart Supply outfitted the vessel’s Twin Disc MG 5321 gearboxes (6.3:1 ratio). 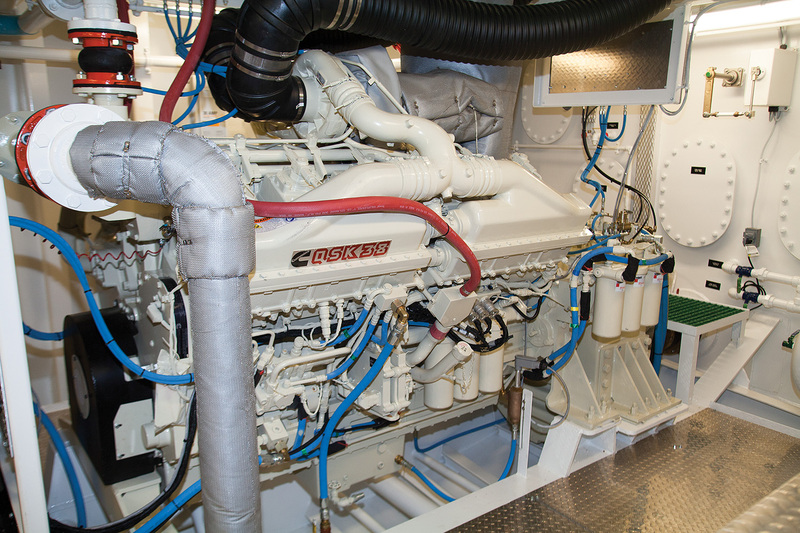 Ship’s service power is from Northern Lights M40C3 40 kw. 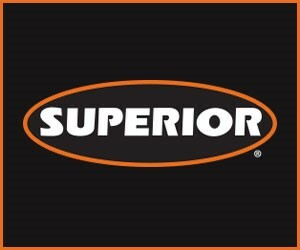 generators from Southern Power & Equipment. The vessel is propelled by Kahlenberg five-blade stainless-steel propellers from Kelpsch & Will Propeller (72 by 58 inches). The Jean Pierre Cenac’s steering system is by Engine Monitor. The towboat has a fuel capacity of 18,538 gallons and carries 10,250 gallons of water and 730 gallons of oil. On deck, the mv. Jean Pierre Cenac features two Nabrico DF-1-40 deck winches on the bow and two Nabrico DF-170-25 deck winches astern, all from Byrne, Rice & Turner Marine Supply/TIMCO. Dale’s Welding provided the doors. The vessel’s Carlisle & Finch search lights are from Humco Marine of St. Louis, Mo. Unlimited Control & Supply provided the alarm systems and switch gear aboard the Jean Pierre Cenac. Hull and push knee bumpers are from M&M Bumper in Bourg, La. 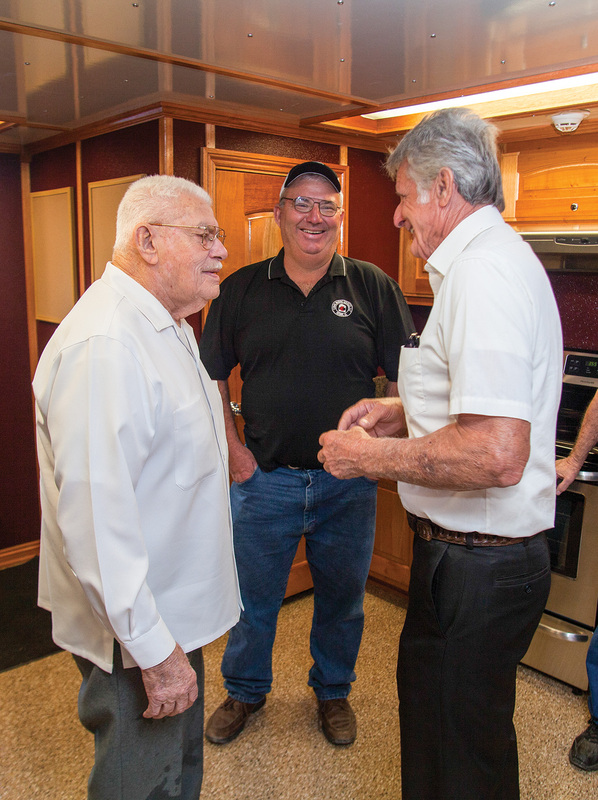 ; Herbert S. Hiller of Harahan, La., provided the fire suppression system; and Bayou Black Electric of Houma supplied the lighting fixtures aboard the vessel. The mv. 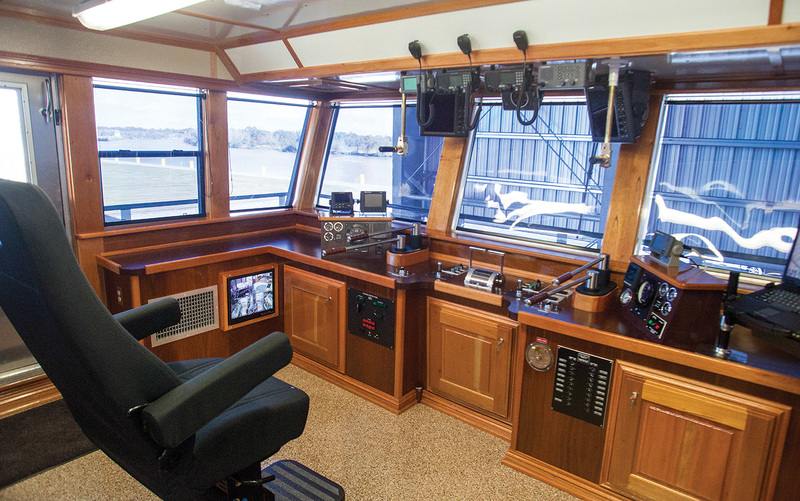 Jean Pierre Cenac features radar, VHF radio, GPS and loud hailer from Furuno and a Rose Point navigation system, all supplied by Complete Services in Morgan City, La. The christening ceremony for the mv. Jean Pierre Cenac was highlighted by a spoken history of the Cenac family by Christopher Cenac, local medical doctor, Benny Cenac’s cousin and family historian. Christopher Cenac has published two history books, one on the Cenac family titled Eye of an Eagle: Jean-Pierre Cenac, Patriarch and a second titled Livestock Brands and Marks: An Unexpected Bayou Country History. Present in the crowd gathered for the christening were many from the Cenac family, including the living great-great-grandchildren of Jean Pierre. 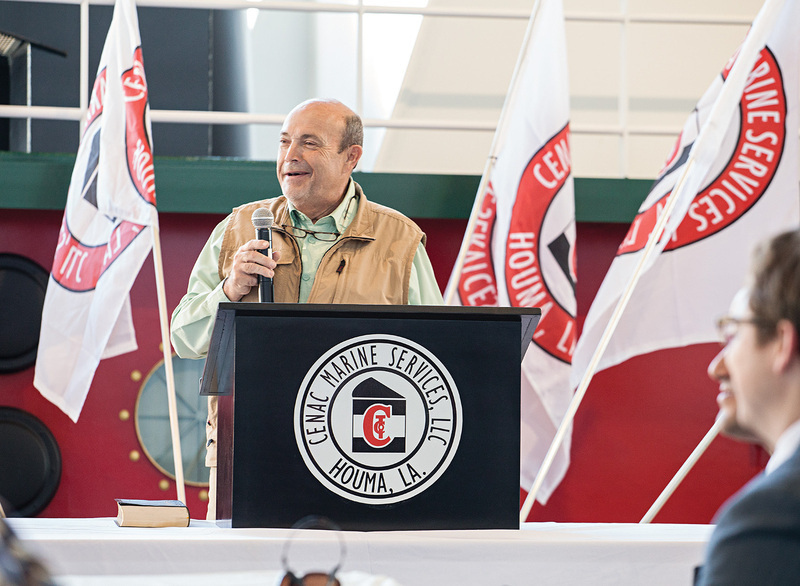 In his presentation, Christopher Cenac highlighted the enduring relationship Cenac Towing has had with Main Iron Works, founded in 1947 by Horace “Jack” Guidry. Main Iron Works built Cenac Towing’s first welded steel hull vessel, the mv. Charles Cenac. In fact, Guidry is Benny Cenac’s maternal grandfather. 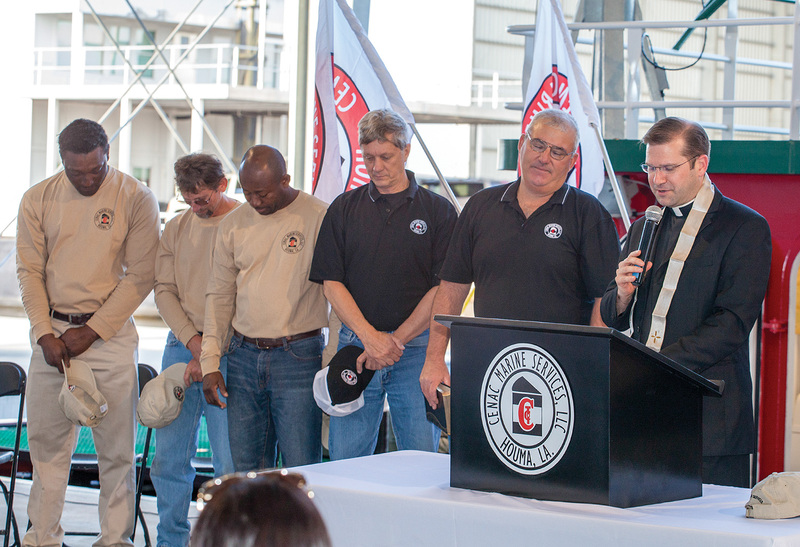 In July 2015, Cenac Towing finalized its acquisition of Main Iron Works, which had been rocked recently by the unexpected deaths of its past two owners. Main Iron Works, now under the Cenac Group umbrella of companies, will continue building vessels for Cenac and the general market. Cenac said he hadn’t planned on the acquisition of Main Iron Works this year, but given the family legacy there, it made sense. 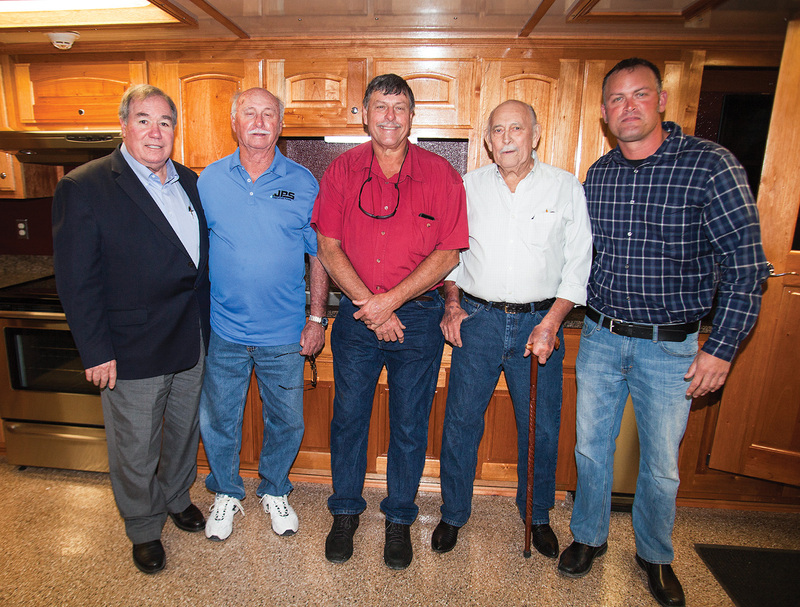 From left, Christopher Cenac, Norman Cenac, Kenneth Cenac, Nolan Cenac and Matt Cenac, all direct descendants of family patriarch Jean Pierre Cenac, who came to South Louisiana in the 1860s.